The Safe Routes to School program was created to encourage and enable K-8 students to walk or ride their bicycles to school. The program is administered by the Ohio Department of Transportation. Similar programs have been implemented in Lowellville, Poland, Canfield and several other area communities. Options are now being considered for bringing this program to Boardman. 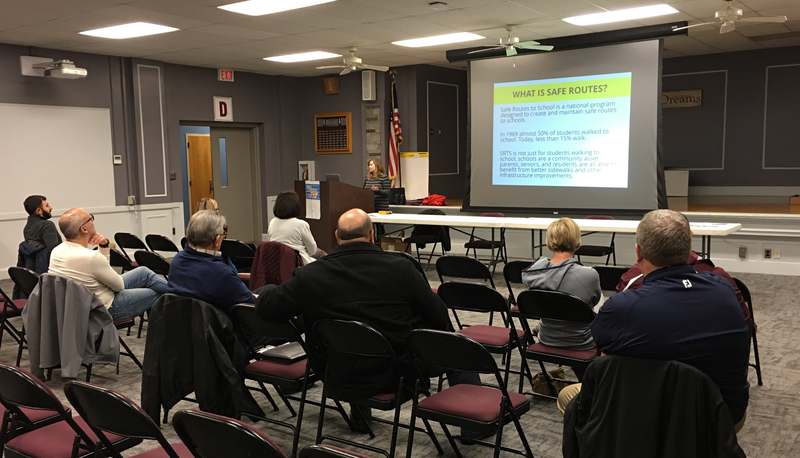 A meeting was held at Boardman Center Intermediate School on Tuesday, November 27 to explain this program to the community. Input from parents and others was invited at this meeting. The responses will be used to help identify target areas for infrastructure, and will allow us to address any concerns that parents might have regarding infrastructure surrounding the schools. 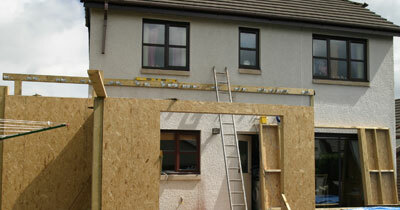 Input can also be given via the survey available at this link. Safe Routes funding can be used for physical improvements (engineering) such as improved crosswalks, sidewalks, lighting, etc. Funds can also be used for education and encouragement programming, such as bicycle rider/pedestrian training and a frequent pedestrian/rider program. Click here to view a PowerPoint presentation that was shown at this meeting. 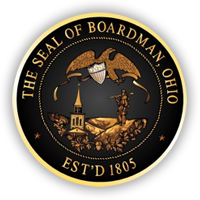 In January and February of 2018, two public meetings were held to gather input on the Boardman Township’s Comprehensive Plan: Building a Better Boardman. Click here to view a presentation prepared for the Comprehensive Planning meetings. A detailed survey with questions concerning the future of Boardman Township was made available to township residents. 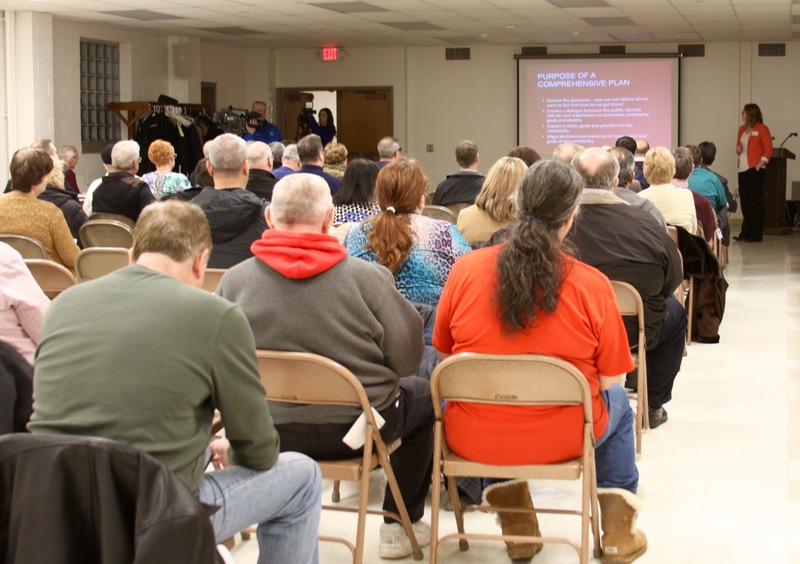 Input from this survey is also under consideration by township officials. To view online survey responses click here.